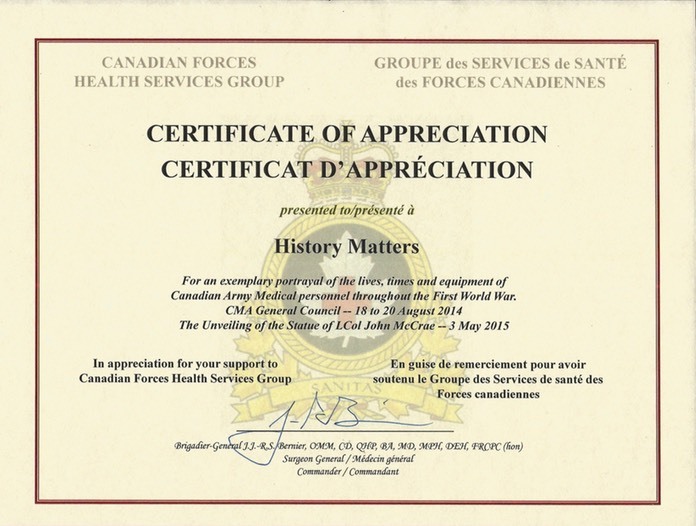 On 3 May 2015 members of HISTORY MATTERS ASSOCIATION were in Ottawa to participate in a ceremony commemorating the 100th anniversary of the Battle of Ypres. 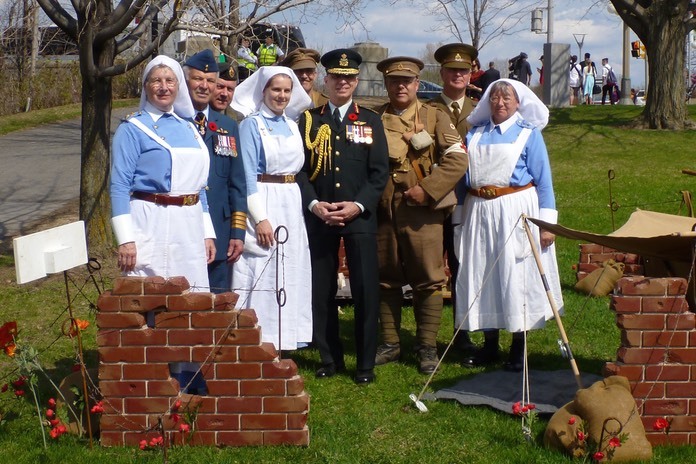 This event also saw the unveiling of a statue in memory of Lt. Colonel John McCrae, author of “In Flanders Fields”. We were there at the express invitation of the Surgeon General and were honoured to have been included in this. Statue of Lt. 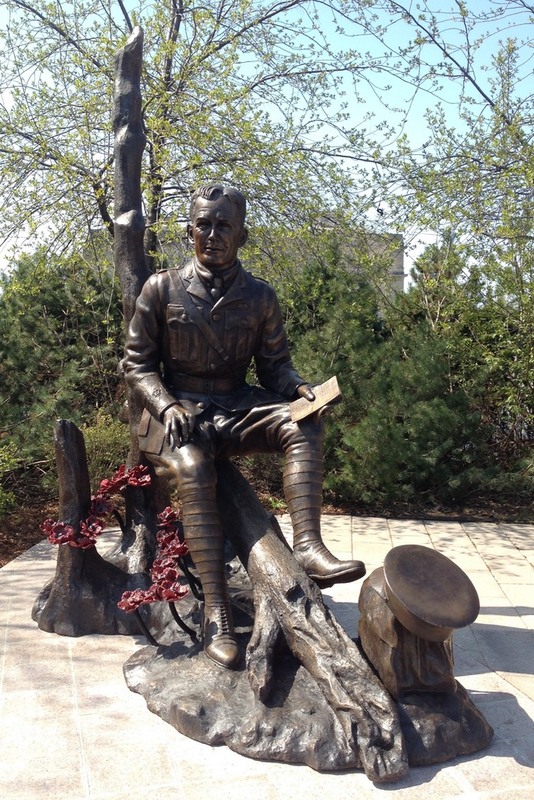 Colonel John McCrae by renowned Ontario sculptor Ruth Abernethy.